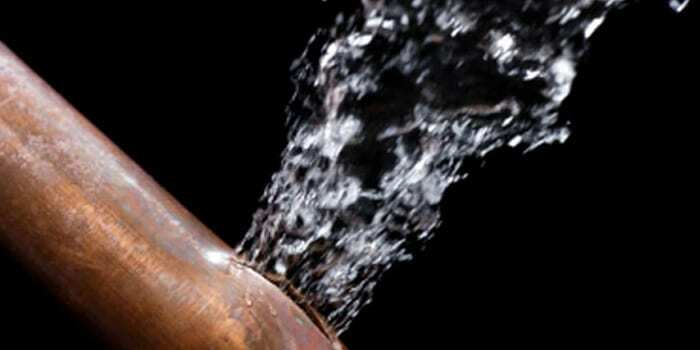 Leak Detection Dublin. A more popular way of heating homes in recent years is underfloor heating, usually electric or water underfloor heating is used. In this central heating technique, climate control is achieved through the process of convection, conduction or radiation. It is not a very expensive method of heating homes. 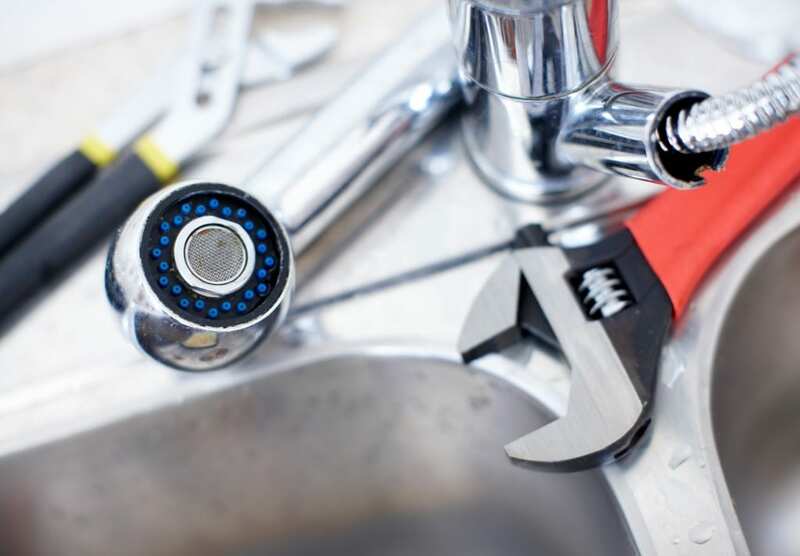 For leak detection Dublin, We have a wide range of inspection equipment and test methods which, added to our knowledge base and understanding of such constructions, enables us to locate leak sources in minimal time and often with little or no disruption to the occupants. 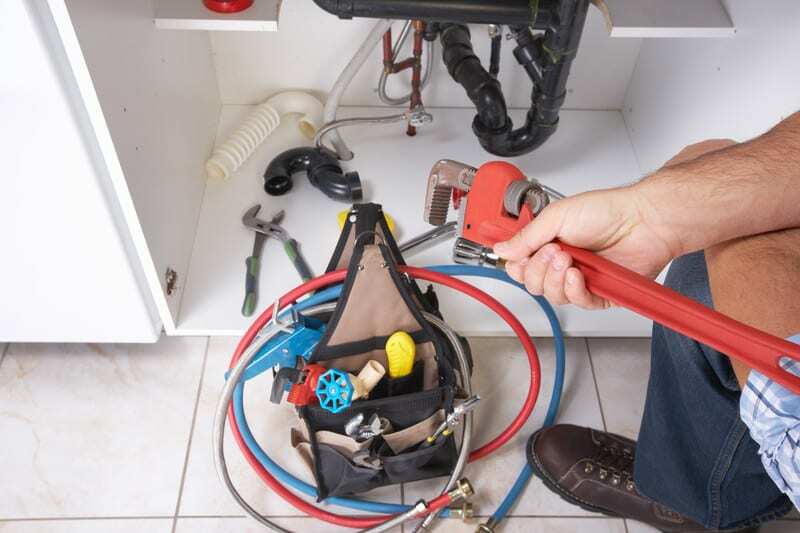 DeWAR Plumbers have directly employed plumbers based in Dublin, who provide a first rate service. DeWAR Plumbers pride ourselves on neat pipe work. Pipe work is always intrusive and looks even more so when it has not been mounted neatly. All our work uses a mixture of plastic and traditional copper work. 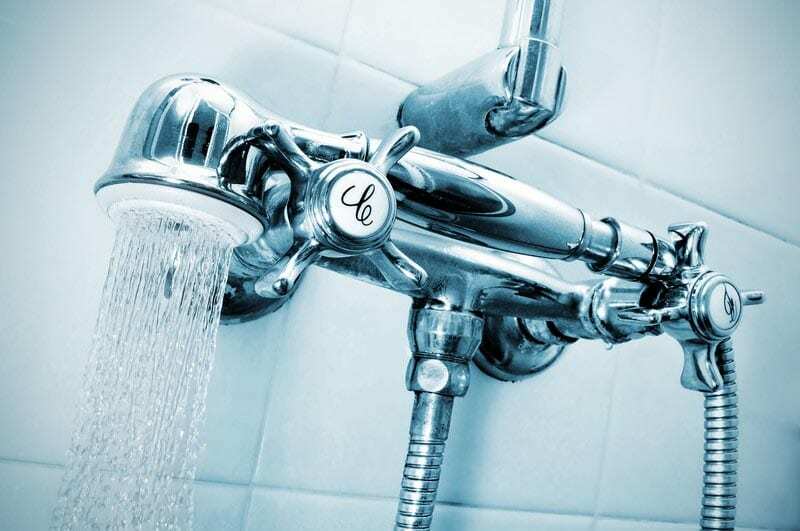 Leaking pipes can cause great inconvenience and expense. 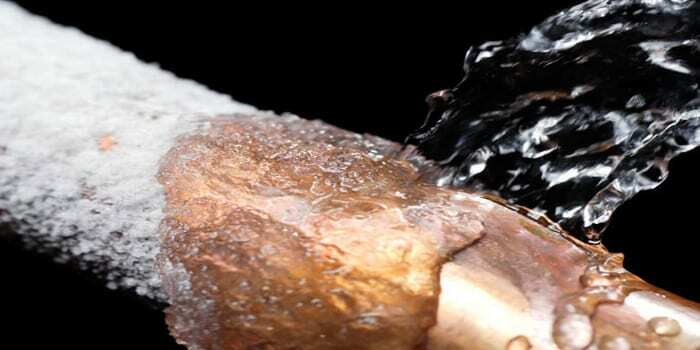 The danger is greatest where your home is unoccupied and has no back ground heating, especially during cold weather when the pipes can burst. 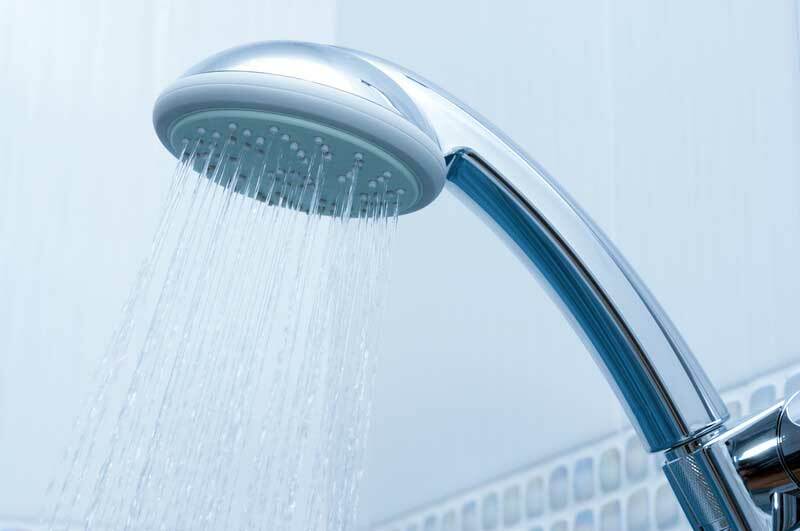 Burst pipes can cause great inconvenience and expense. The danger is greatest where your home is unoccupied and has no back ground heating, especially during cold weather.